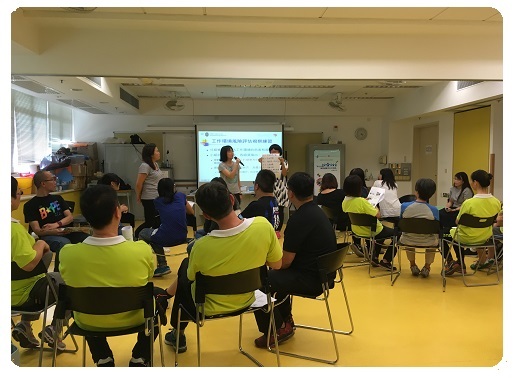 By cooperating with different partners such as workers, employers, professionals and local organizations in promoting local occupational health development, HKWHC provides a diversity of services in occupational health development. In addition, we produce and publish OHS preventive information specifically for workers from different industries and interested parties as according to their unique work environment and nature, such as OHS for cleaning sector, health care service, catering, education sector and general civil industries, etc. We also hold OHS exhibitions and promotion activities in the community to deliver OHS education and information to the public. If you are interested in any of our OHS prevention publications, please click PUBLICATIONS BY HKWHC to download a copy.